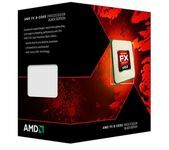 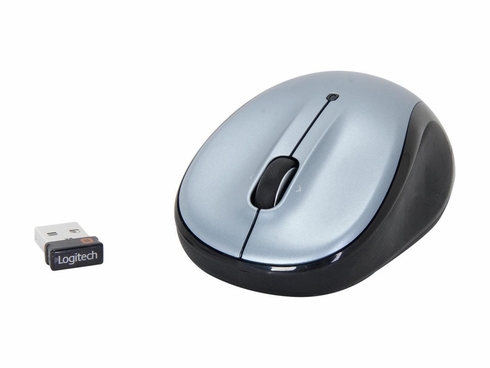 A wireless mouse that delivers a better mix of precision and comfort with designed for Web scrolling? The Logitech M325 wireless mouse will treat your hand to the comfy, contoured shape, soft rubber grips, and finally, a ambidextrous design, meaning, either if you're left or right handed person, you'll be able to feel really comfortable with this mouse. 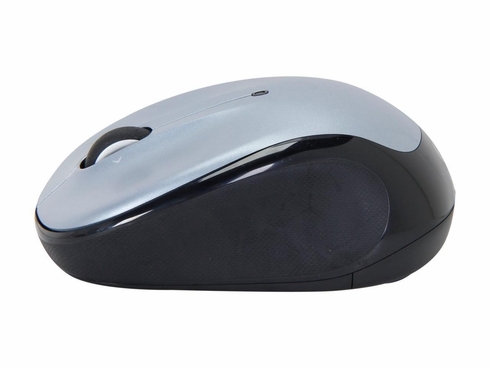 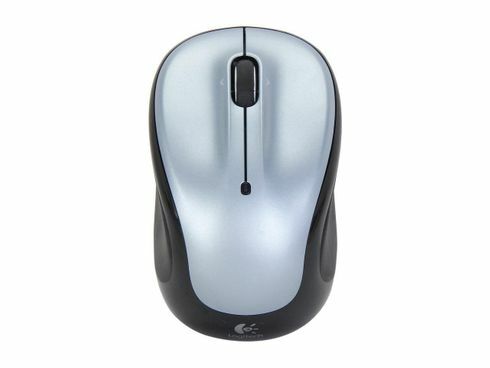 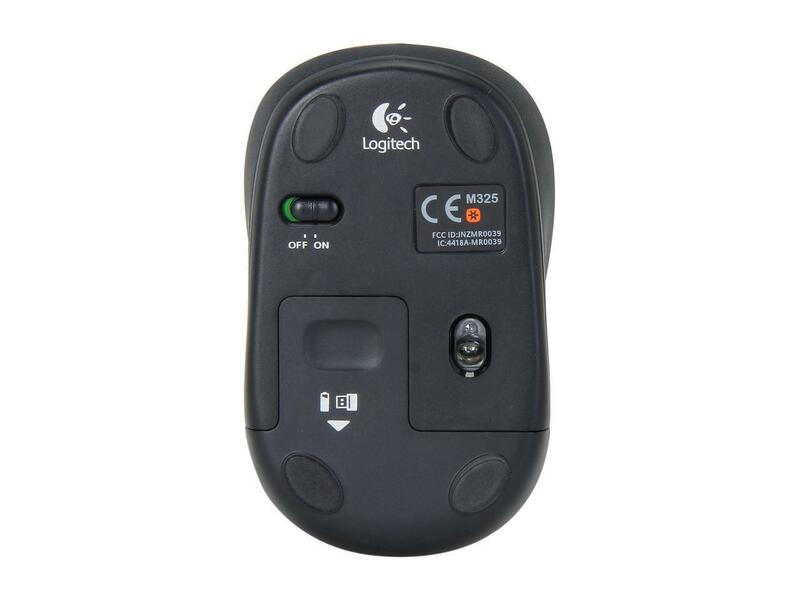 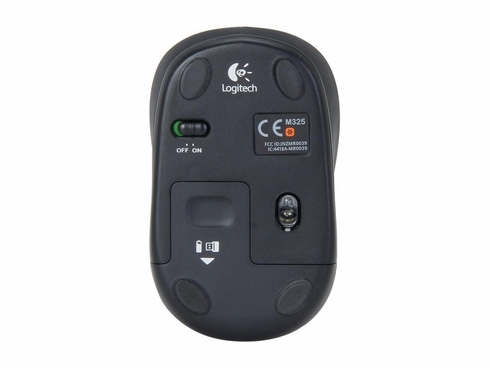 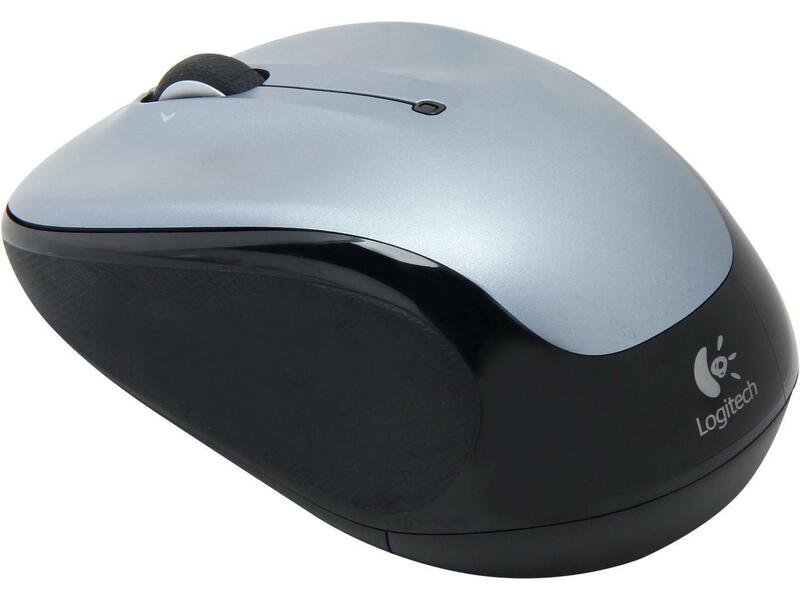 With up to 18 months of battery life, advanced optical tracking, micro-precise scrolling, and the reliability of the Logitech Unifying™ receiver that provides long-range, advanced 2.4 GHz wireless connectivity, the M325 mouse works with Windows, Mac, Chrome OSTM, and Linux.